That’s it. That’s your answer. If you want, you can find more paper sizes here. 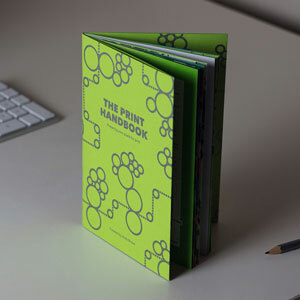 The Print Handbook is crammed with examples, charts and helpful tools. It makes being a designer a little easier.